HPP sponsored the competition the Best Mobile Service in Finland 2016 organized by Technology Industries of Finland and Teleforum in one of the most significant start-up events in the world – Slush. HPP took part in choosing the best mobile service in the category of MyData. The judges decided that among all of the candidates the winning product worked best in securing the privacy of mobile users in mobile devices. The winner was Freedome VPN by F-Secure. 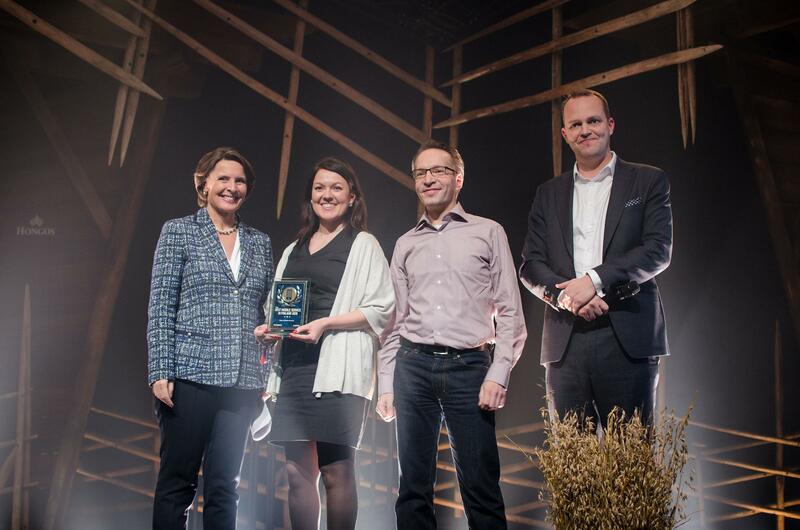 Minister Anne Berner of the Ministry of Transport and Communications (in the photo on the left) and Terho Nevasalo, a partner in the technology team of HPP Attorneys (in the photo on the right) presented the award in the Slush Arena.